Back in 2012, i.e. 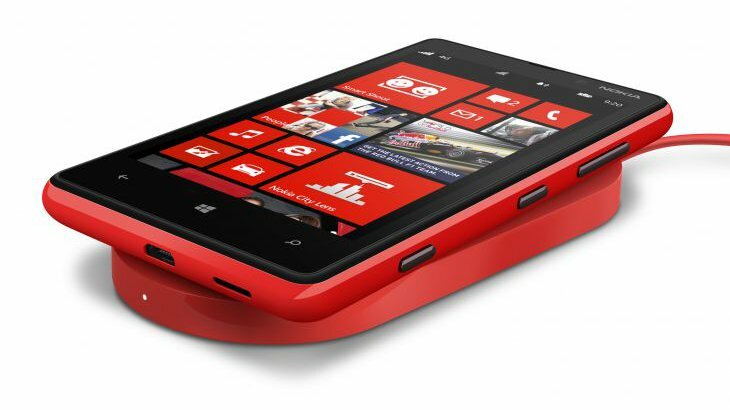 five years ago, Nokia introduced the concept of wireless charging in the phone world with the launches of the Lumia 820 and 920, subsequently also using the system on the Lumia 830, 1520, 1020 (via an adapter), 930 and 950 ranges. They used the prevailing standard, Qi, though adoption in public places across the world (think coffee shops, airport lounges) was severely hampered by both the uptake of Windows Phone (and then Windows 10 Mobile) and by the refusal of the USA to use the standard - instead competing systems were trialled (e.g. PMA). All the while, those in the know (cough AAWP) have been saying (e.g. here and here) that Qi was the future and the USA carriers and companies needed to wake up and smell the coffee. 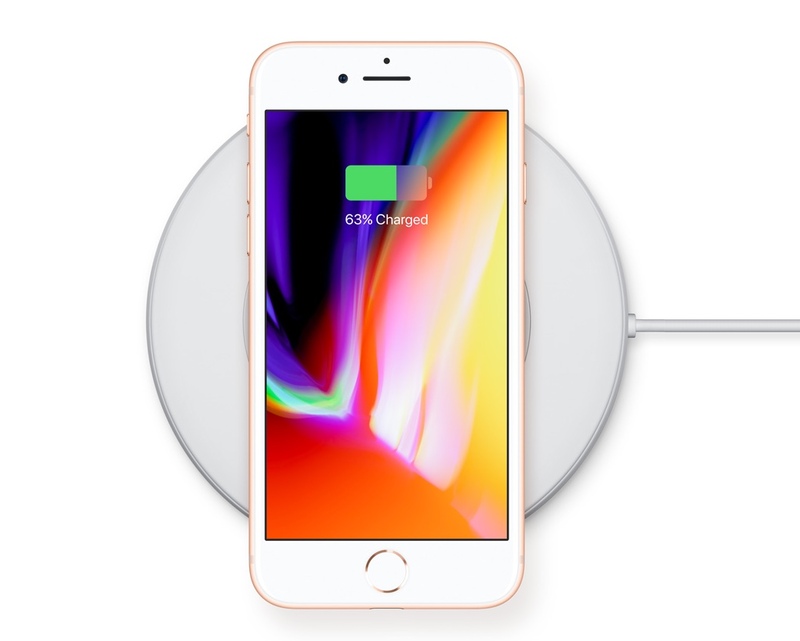 And, thanks to Apple announcing Qi wireless charging in all their new iPhones last night, it seems that widespread take-up of public Qi charging points may yet happen. Apple has the clout and the reputation to legitimise the system in terms of investment. One notable omission from our own ecosystem is that the new Alcatel IDOL 4 Pro flagship, despite having a glass back, doesn't have the necessary coils for Qi charging, which is something of a missed opportunity and another negative compared to the much older Lumia 950 XL (see here for my head to head).